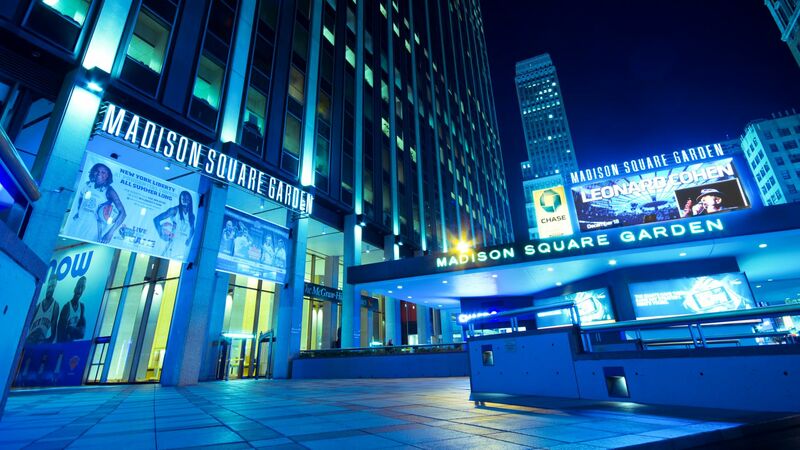 When in New York, don't miss out on a game at Yankee Stadium or see the Knicks in the world's most famous arena. 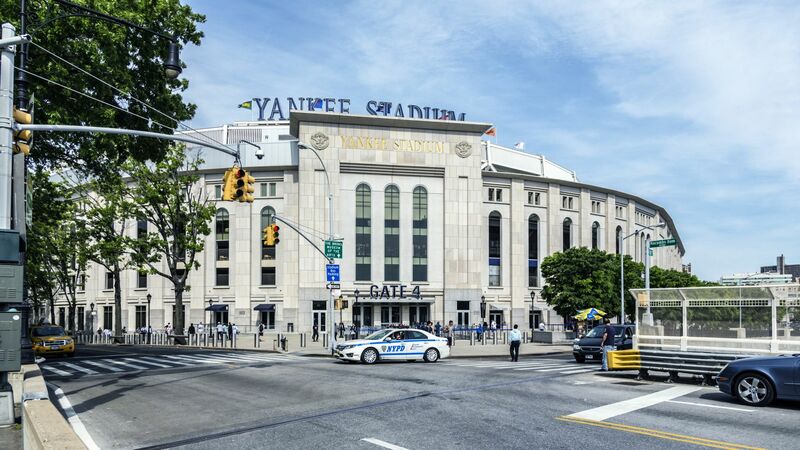 The Ravel Concierge can assist with tickets to the best in NY sports, including but not limited to the: New York Yankees, Mets, Knicks, Brooklyn Nets, New York Rangers, Brooklyn islanders, New York Giants, New York Jets, and more. As about our sports hotel packages and VIP experiences starting at just $29.